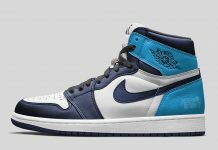 Celebrating Michael Jordan’s first championship and taking inspiration from the Larry O’Brien trophy is the Air Jordan 6 “Pinnacle”. 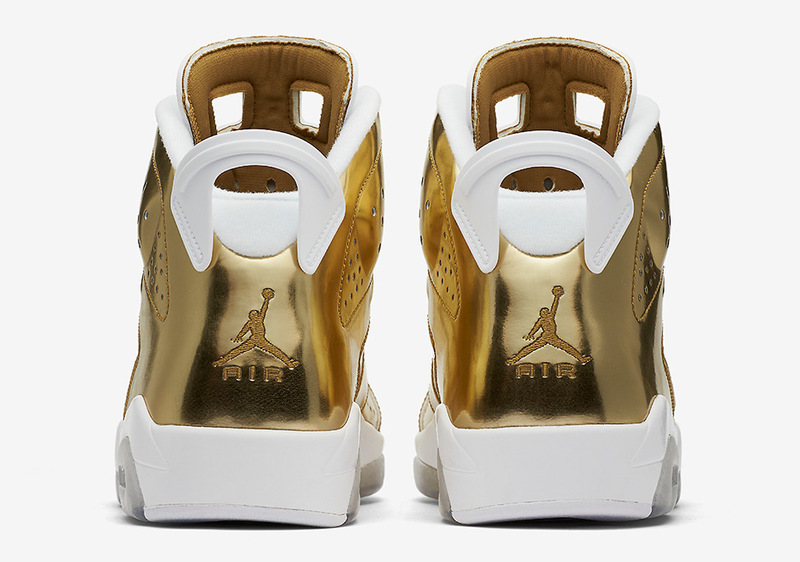 Done with a full on metallic gold upper, the Air Jordan 6 “Pinnacle” offers a special take on the sneaker that was worn for MJ’s first ring. 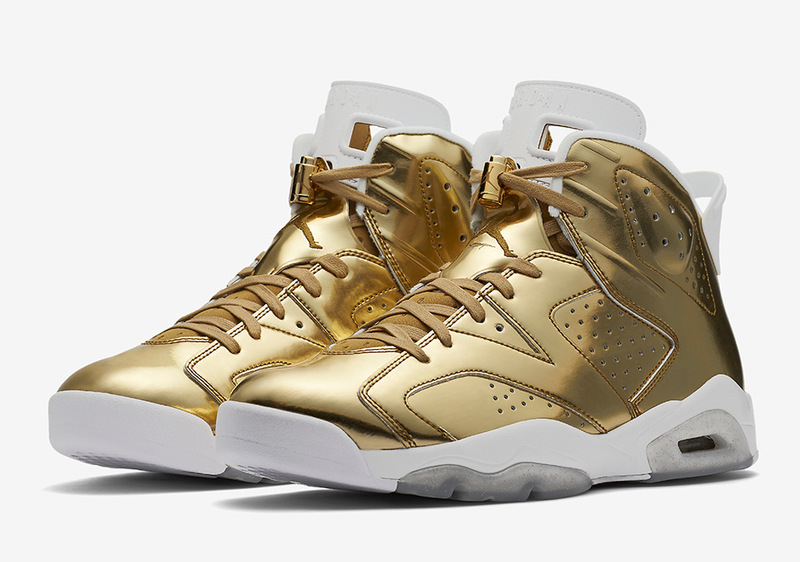 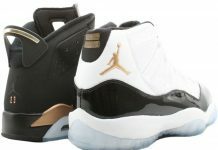 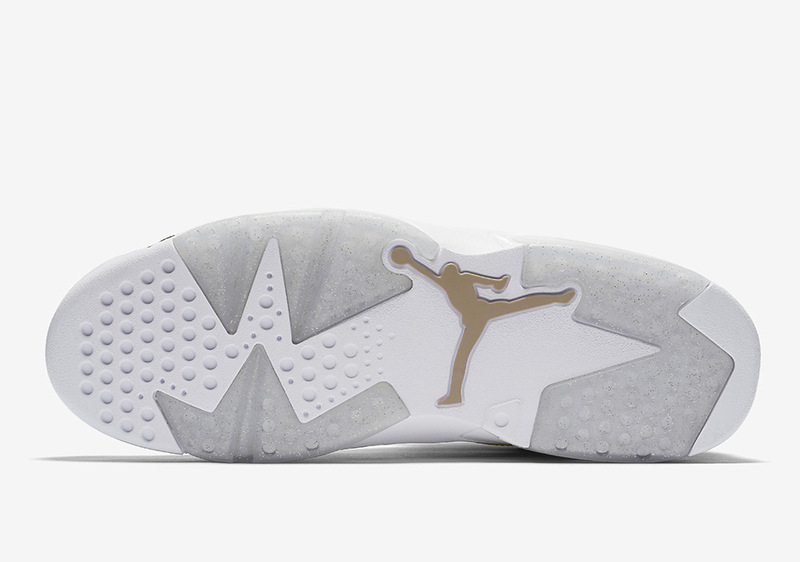 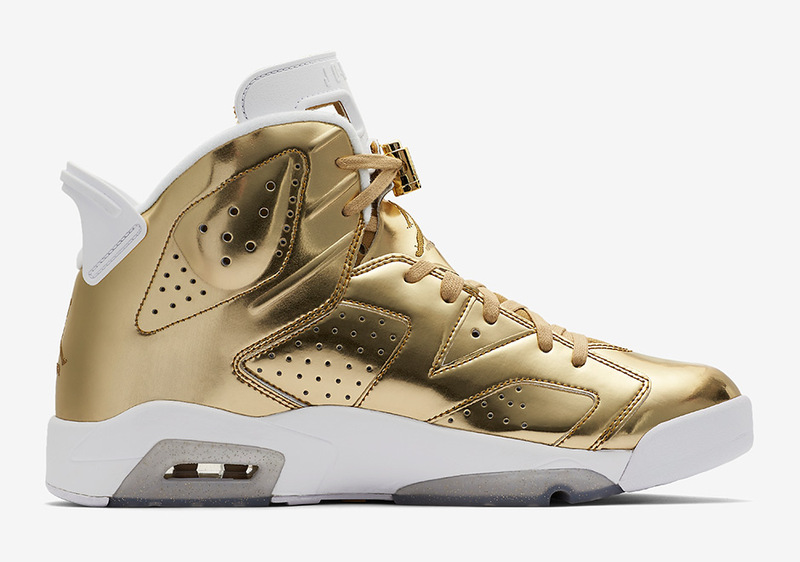 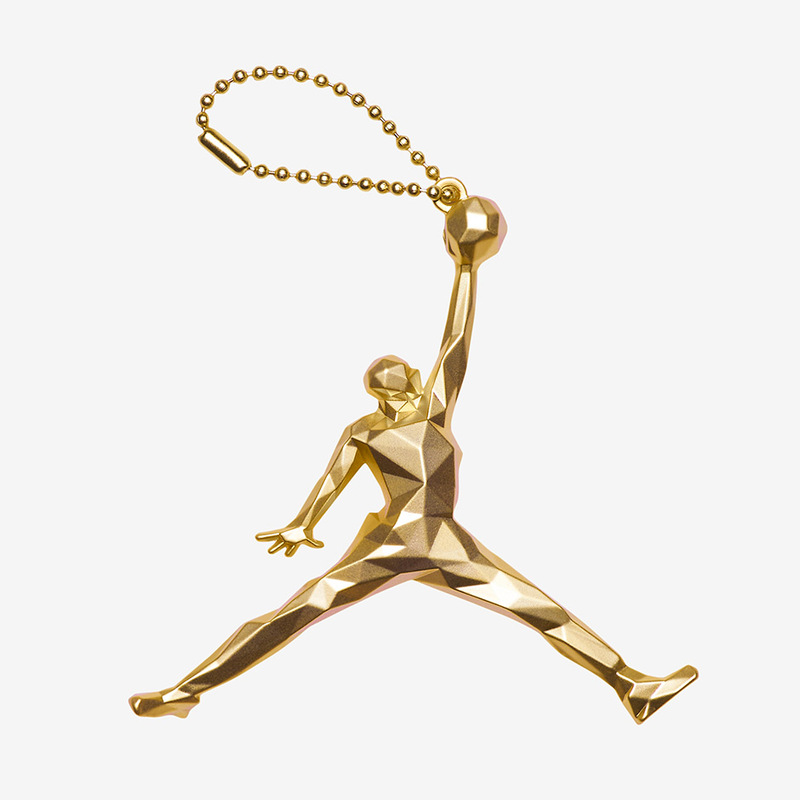 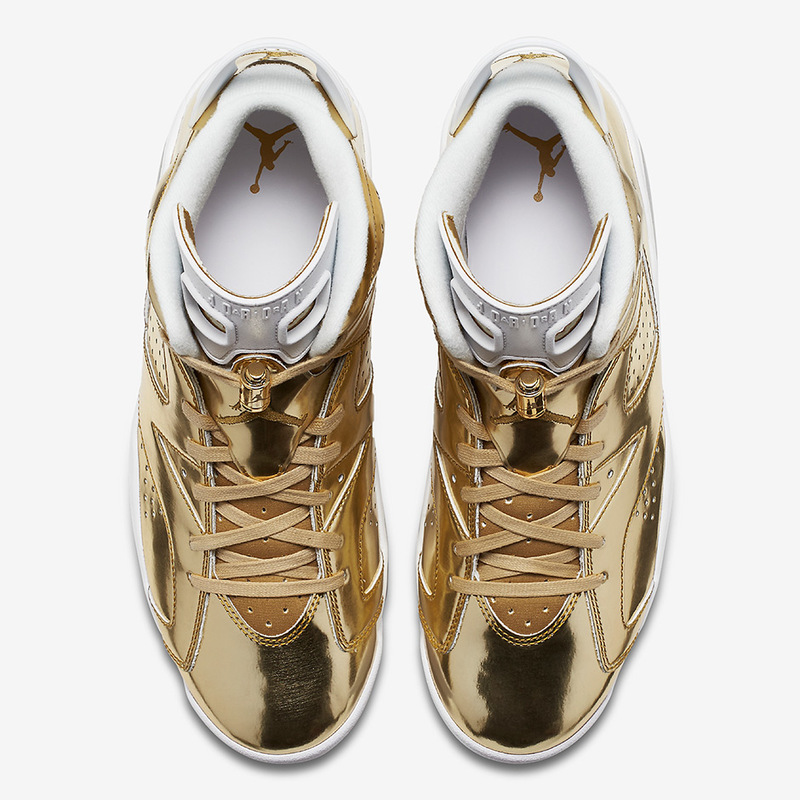 The Gold compliments the outer white and icy outsole for a fire colorway in the Air Jordan 6 family. 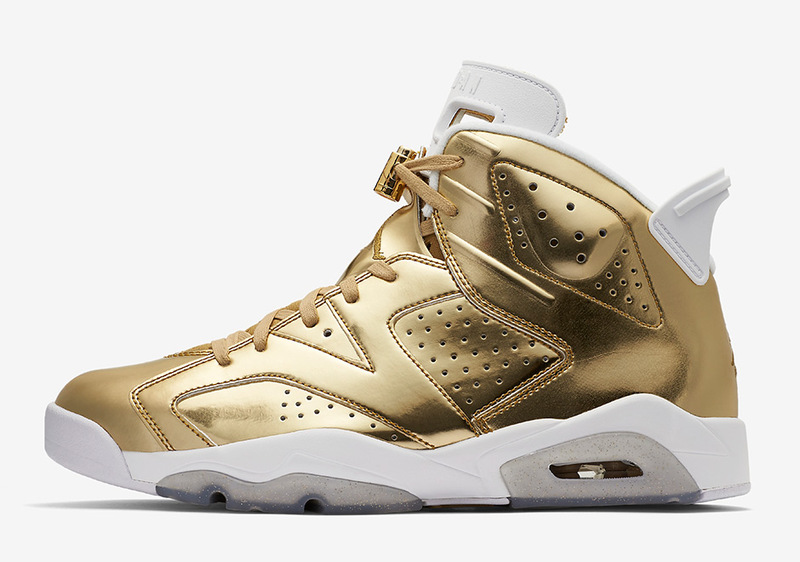 Look out for the Air Jordan 6 Pinnacle “Metallic Gold” to release at Jordan Brand retailers across the globe for $250 on October 22nd.